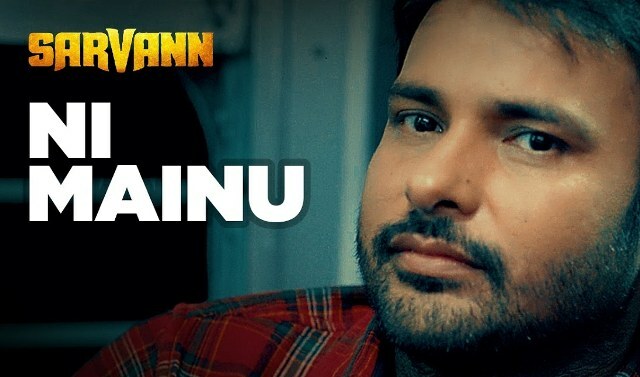 Latest song from the Punjabi movie Sarvann is titled as Ni Mainu. 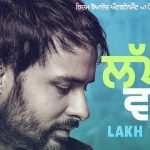 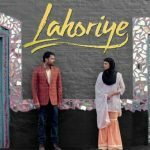 The song is sung by the lead actor Amrinder Gill himself and composed by Jatinder Shah. 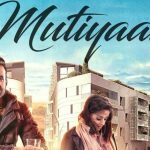 Its lyrics are penned by Happy Raikoti under the music label T-Series.